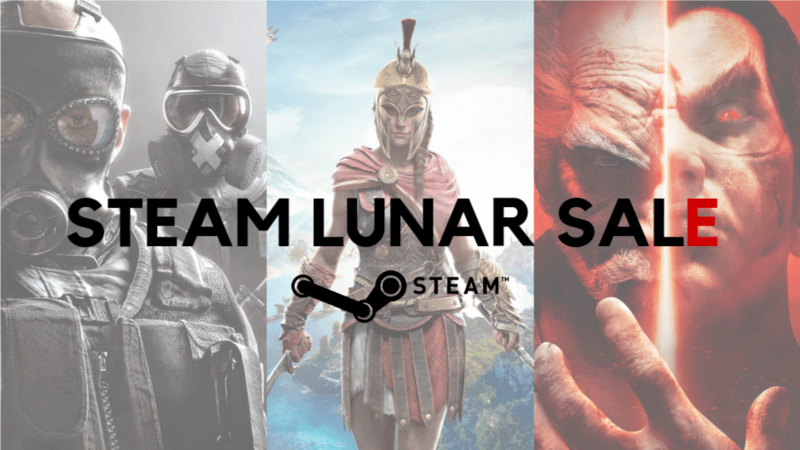 The Steam lunar sale brings super discounts on major game titles. It's time to grab those games. 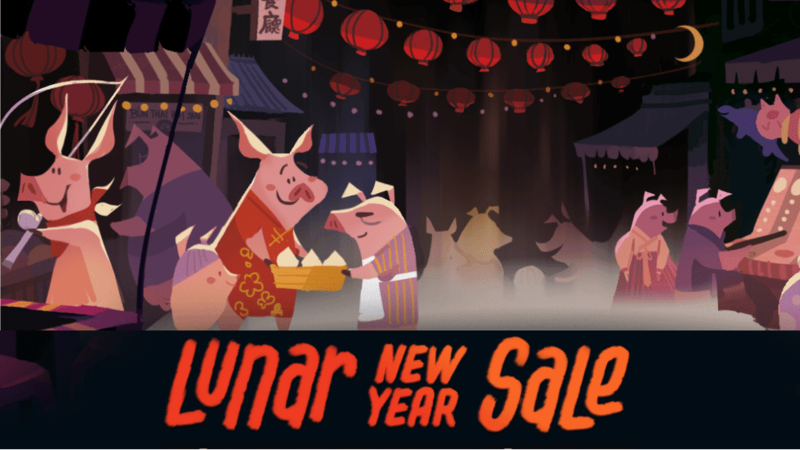 The Chinese New Year or what we call The Lunar New Year has returned, and Valve is making sure to double the celebration by opening the Steam lunar sale, which brings a ton of games with discounted prices. Well, if that's not enough for you, Valve is offering $5 off on your first purchase of $30 or more and If you are planning to spend a bit more of your money then maybe it's the right time as for every purchase you'll be awarded some tokens and if you manage to collect 15,000 tokens, you can get $5 off of another purchase. We bring you a list of some of the Best Games you can get for a decent and discounted price. We'll provide you with the link for each mentioned game on the list. The list of featured games will be revised every day at 1 pm EST. Keep an eye on the store so you won't miss any chance of landing your favorite game in your library.